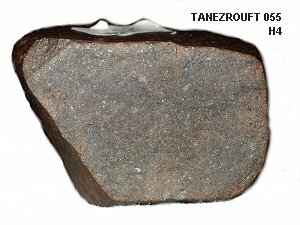 Remarks : Beautiful meteorite, that shows fusion crust and chondrules on its surface. 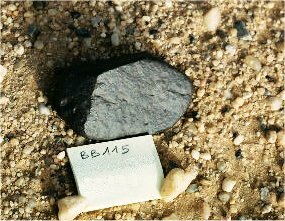 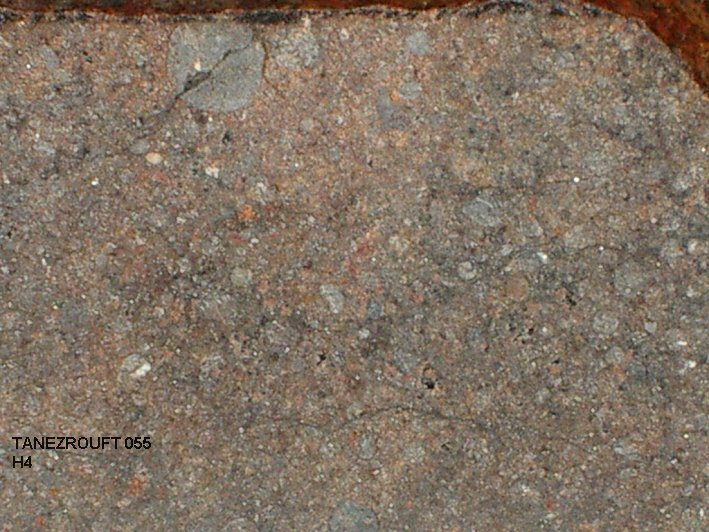 The brown color of the matrix shows that this meteorite had a long stay on Earth. 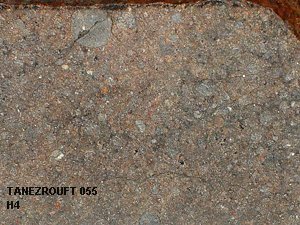 Mainly small chondrules can be seen, with some few bigger ones. 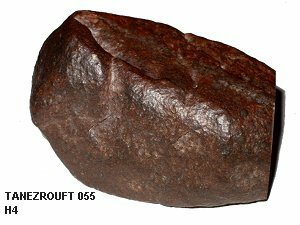 Metal is quite oxidized.